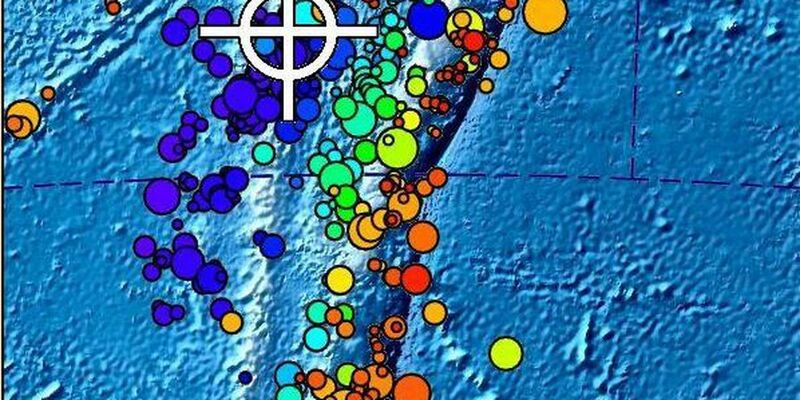 HONOLULU (HawaiiNewsNow) - A strong earthquake has shaken an area off the coast of Fiji, but was not strong enough to generate a tsunami threat to Hawaii. The quake was measured at a magnitude 6.5, according to the U.S. Geological Survey. The earthquake happened at 11:28 a.m. HST. 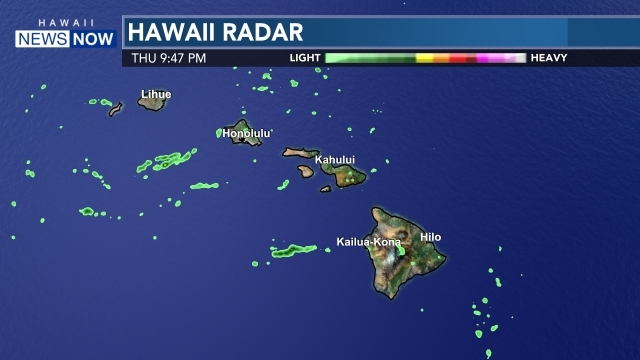 The Pacific Tsunami Warning Center reports, "Based on all available data a destructive Pacific-wide tsunami is not expected and there is no tsunami threat to Hawaii. Repeat. A destructive Pacific-wide tsunami is not expected and there is no tsunami threat to Hawaii. Here is a link to the Pacific Tsunami Warning Center.